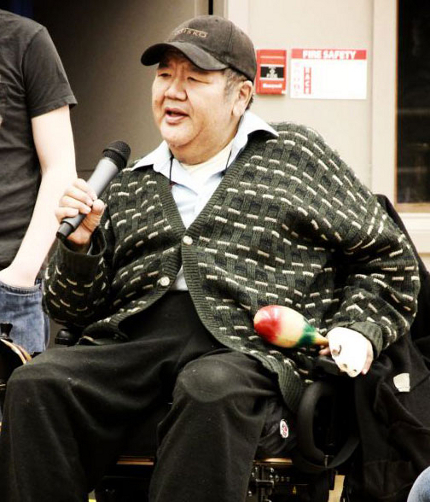 We want to acknowledge the passing of one of our beloved Wheel Voices participants, Melvin Low. Mel left this world on December 12, 2012 after a wonderful, compassionate life and is much missed by family and friends. We will always remember his kind heart and calm demeanour. We’re working to create an award that will recognize Mel on an annual basis. that before. So wonderful to find another person with some genuine thoughts on this subject matter.